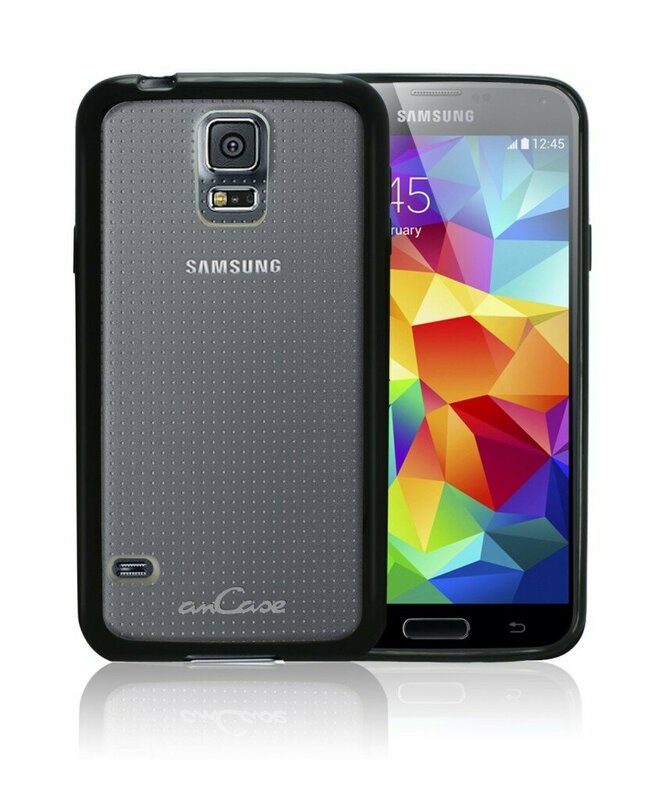 The AmCase Hybrid Bumper Case from TechMatte is a well made, lightweight, protection option for your Galaxy S5. The case’s construction is a flexible thermoplastic polyurethane (TPU) outer bumper ring bonded to a transparent frosted polycarbonate back panel giving your phone a light drop protection while still letting the Samsung’s “Glam” show through. The case pops on easy and fits snug as to not add bulk to an already large device. Volume keys and the power button are covered by the TPU bumper, but the tactile feel and responsiveness are not lost. Cutouts around the microphones, speaker, camera and other sensors are tight, but without interfering which strikes a good balance between protection and usability. TechMatte, maker of the AmCase and AmFilm brand of accessories, is a relative newcomer, but are quickly establishing themselves with quality products and customer service. Definitely check them out if you are in the market for a case. You can find their AmCase Hybrid Bumper on Amazon for $6 to $10 in black/frosted as shown here. 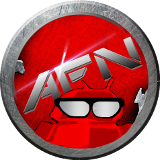 This entry was posted in Featured, Reviews and tagged AmCase, galaxy s5, TechMatte. Bookmark the permalink.